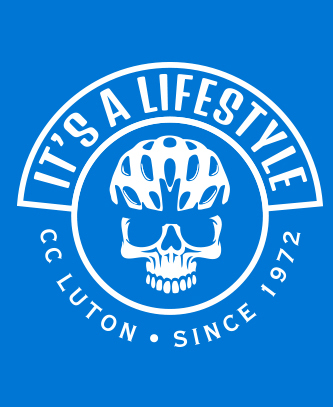 Cycle Club Luton promote an annual road race in memory of founder member and respected Great Britain coach and team manager, Neil Gardner. This year the event is on Saturday the 9th of June and for all CC Luton members is obligatory to attend and assist at! We need every pair of hands we can get and only run this one event a year so thanks in advance to everyone for your help and commitment!